Finding the motivation can be so hard! But not when you have a group of people to motivate you. 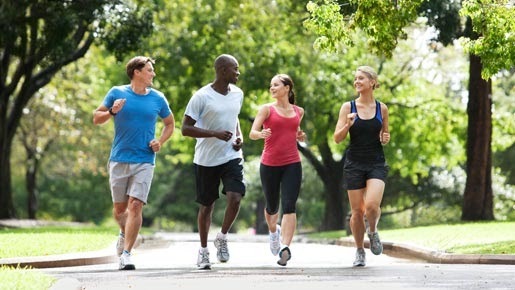 Check out The Ponds Joggers Group, which is a free running/walking club. Take advantage of the opportunity to enjoy running or walking with a new group and meet some new people!